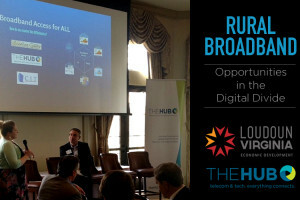 Virginia Working to Increase Broadband Access | Declaration Networks, Inc.
State leaders are working to bring broadband access to the many rural areas of Virginia that still don’t have it. 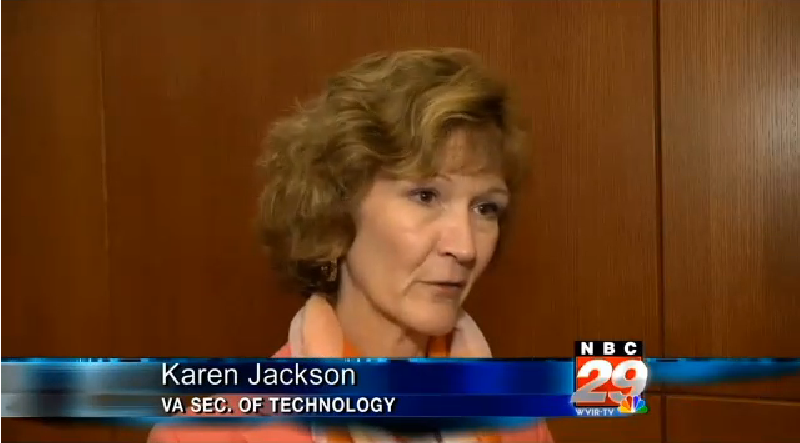 “It is most definitely a challenge,” said Virginia Systems for MetroCast Communications General Manager Bill Newborg. Due to logistical and financial challenges, it can be a struggle for isolated neighborhoods to convince providers to expand service..